Leftists have been trying to shut down the US energy supply for as long as I can remember. 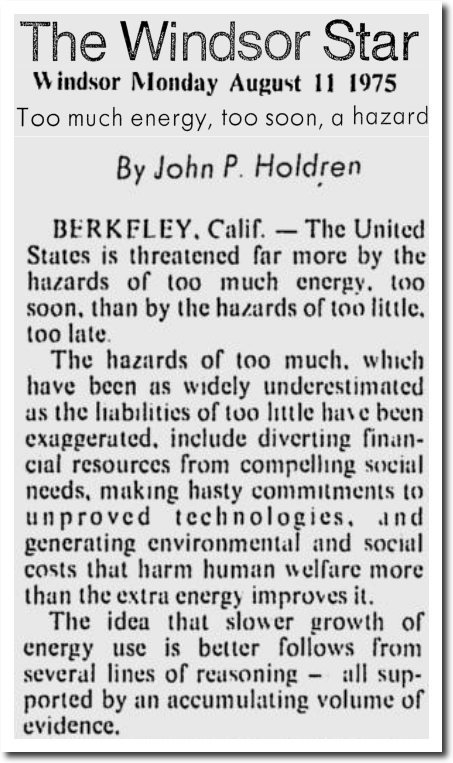 In the 1970s, Obama’s science adviser said fossil fuels were going to cause a new ice age, and argued that a reliable low cost supply of energy is bad for the economy. This made America haters (i.e. 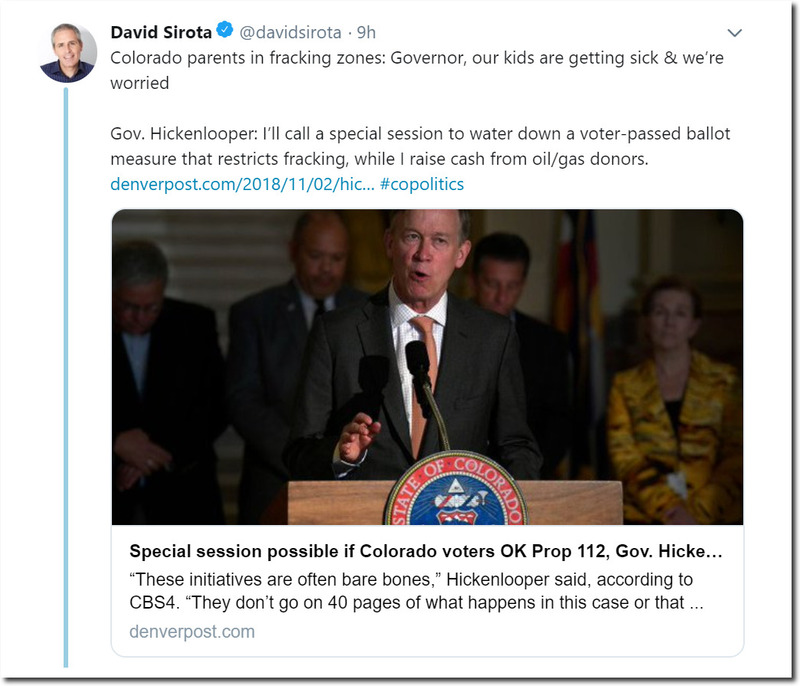 Democrats) very angry, and now they want to shut down fracking in Colorado. They gave up on the global cooling story, and now say fossil fuels hurt skiing and children. Any Coloradan who thinks fossil fuels are hurting their kids, should simply turn off their electricity and heat this winter – and see how that works out for their family. Some of the real nutters most likely actually will. Just look at some of the things these people are prepared to do to their own children to flaunt their own stupendous virtue. They should organic burn natural, organic wood in their fireplace. Every nut case knows how much cleaner that is for the environment than scrubbed emissions from natural gas or coal from the evil power company. Speaking of ‘scrubbed,’ , please scrub the erroneous first ‘organic’ when reading the above comment. often, it is heard that the winters are warmer/not as long in the region and this is the cause of the problem becoming widespread, and that the only natural solution is a “bunch” of colder winters in a row. The beetle infestation has been over for several years. It is cyclical. 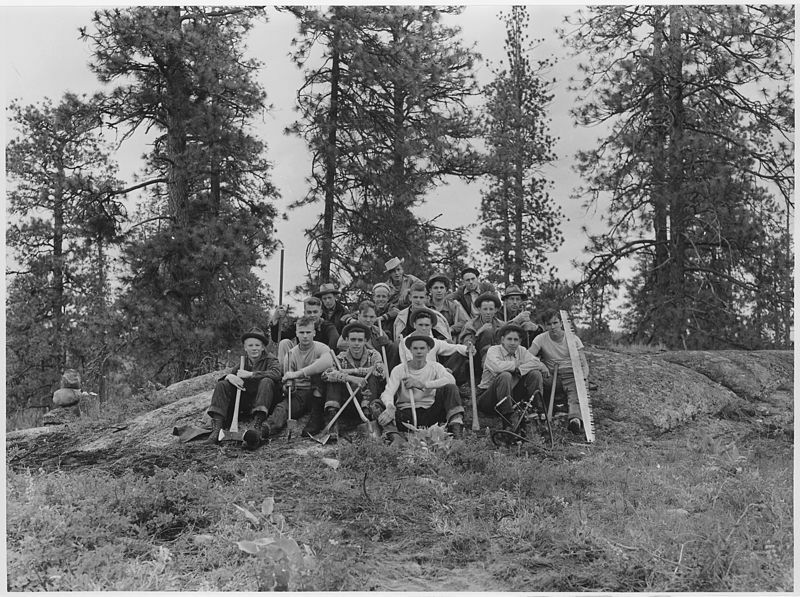 It is cyclical and understood to be part of the natural cycle of forest renewal. The recent infestations have more to do with century-long fire suppression resulting in overgrown and unhealthy forests than with any warming spell. Nature has its own way and a different time scale. If regular fires don’t clear the forest the beetle will.